Jim Alfredson (Lansing, MI) comes from a musical family. His father earned a living as a professional musician for many years and encouraged Jim’s talents from a very young age. Some of Jim’s earliest memories include pulling on the drawbars of his father’s Hammond B3 at the age of four. Jim began writing his own songs at the age of eight on a Yamaha organ. A score of synthesizers and multitrack machines followed until he came full circle at sixteen and began lusting after the sound of the Hammond organ once again. Jim has immersed himself in the study of the mighty Hammond B3 ever since, dedicated to uncovering new directions within the deep tradition of the instrument. For 10 years, Jim served as organist and musical director of the highly successful, award-winning rhythm & blues band Root Doctor (1999 – 2009) producing three CDs for the band. Jim formed the jazz trio organissimo in 2000. organissimo has released five critically acclaimed CDs and a DVD in the intervening years. 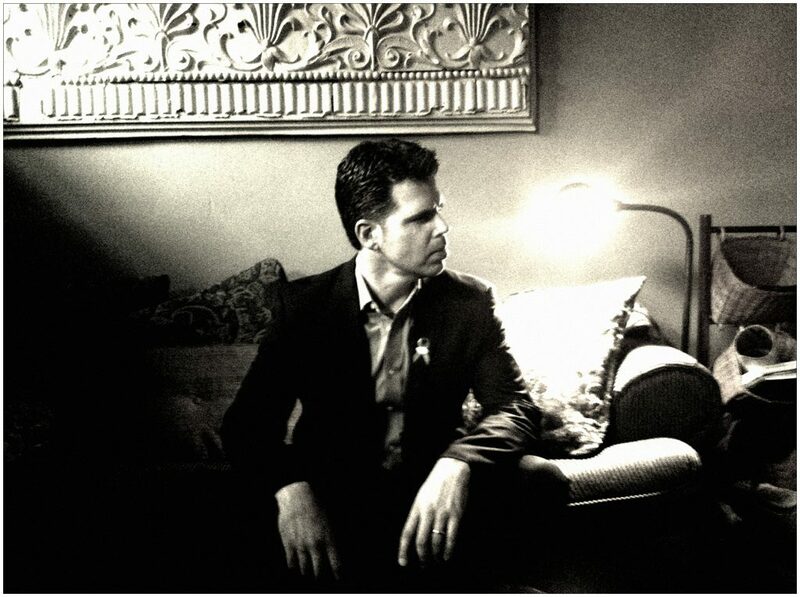 In 2009 Jim released a very limited edition solo CD dedicated to the memory of his father called In Memorandom. Also in 2009, Jim engineered and produced Greg Nagy’s debut solo record Walk That Fine Thin Line. Nagy’s sophomore released Fell Towards None found Jim back in the engineer and producer role. Nagy’s third album, Stranded, is produced and engineered by Jim as well as featuring his original songs and performances. From 2010 to 2014, Jim served as the keyboardist and primary background vocalist in the touring band for blues singer Janiva Magness. He toured nationally and internationally with that band. He is featured on Ms. Magness’ Alligator Records release Stronger For It as well as her self-released album Original. In 2012, Jim successfully crowd-funded the organissimo CD “Dedicated“, released in January of 2013. In October 2013, Jim released his a solo project entitled Jim Alfredson’s Dirty Fingers. It is a tribute to jazz organ great Big John Patton. Jim’s latest project is called THEO and is a progressive rock band performing original material written by Jim. The debut CD The Game Of Ouroboros was released in January of 2015 and garnered over 50 positive reviews across respected magazines and music blogs. When he’s not on the road, Jim lives with his beautiful wife Alison in Lansing, MI. Besides practicing, listening, and performing music, Jim enjoys cooking, home improvement, and spending time with his daughters Zora, Stella, & Scarlett. Jim is also a piano tuner / technician in the Lansing area. 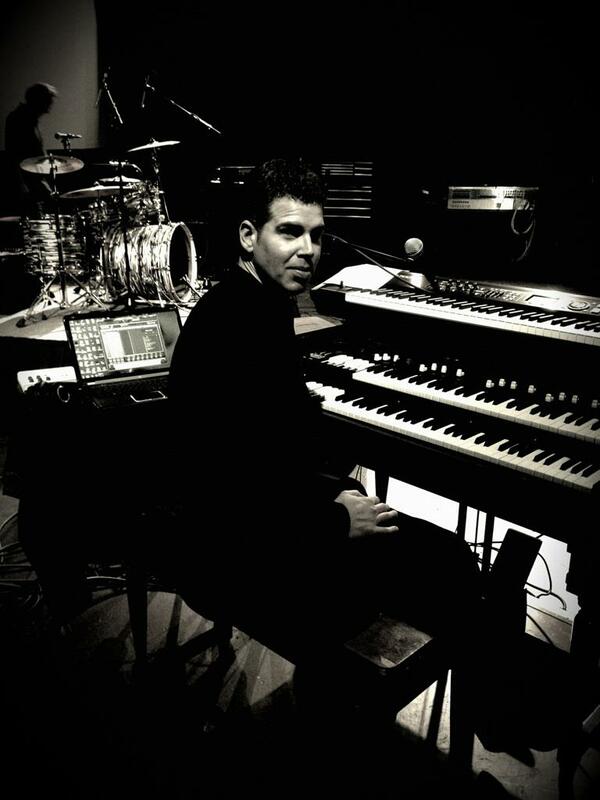 Jim is a Hammond-Suzuki endorsed artist and played the Hammond XK-3 with the full XK System and the Leslie 3300 on most organissimo gigs up until 2012. He now uses the Hammond SK2 with organissimo. For his shows with Janiva Magness, Jim is using the Hammond SK1. After years of lugging around a real B3, Jim applauds the new Hammond organs not only as back-savers, but extremely flexable instruments that still retain the classic Hammond tonewheel sound. Jim is also endorsed by Casio and uses their wonderful line of Privia digital pianos on the road with Janiva and organissimo, as well as in his home studio. And Jim is endorsed by Neo Instruments, makers of the Ventilator rotary speaker simulator. Read his review of the unit here. You can keep up with Jim here or at his Facebook page.